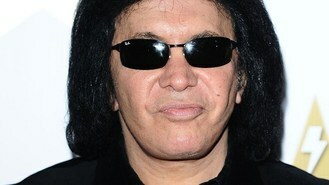 The A&E network and the Kiss guitarist said that Gene Simmons Family Jewels is ending after seven seasons. Gene, who is married to Canadian actress and model Shannon Tweed, said that with Kiss on tour and his other business commitments, he and his family have decided to move on from the show. A&E said it thanked the star and his family for opening up their lives, warts and all, in the programme.